I know this is something I struggle with on a daily basis-maybe yo do too. or how I could have thought about something for a few more minutes before opening my mouth and inserting my foot! But you know what? 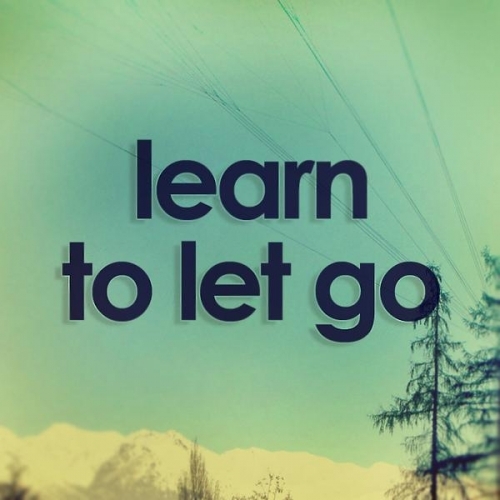 Some times we all just need to learn to let it go because after all nobody is perfect and everybody makes mistakes.